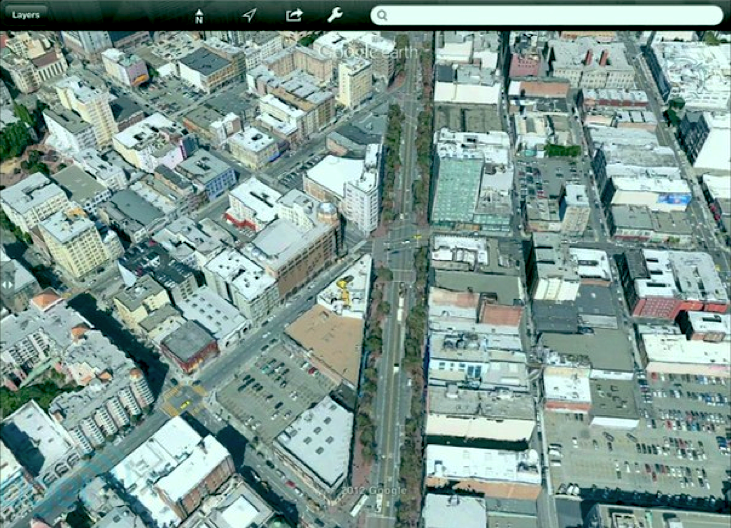 Mobile Phones Fan: Offline 3D Maps Next for Android? Not to be outdone by recent rumors about Apple, Google now says Android will offer 3D map images and full offline navigation...'soon'. 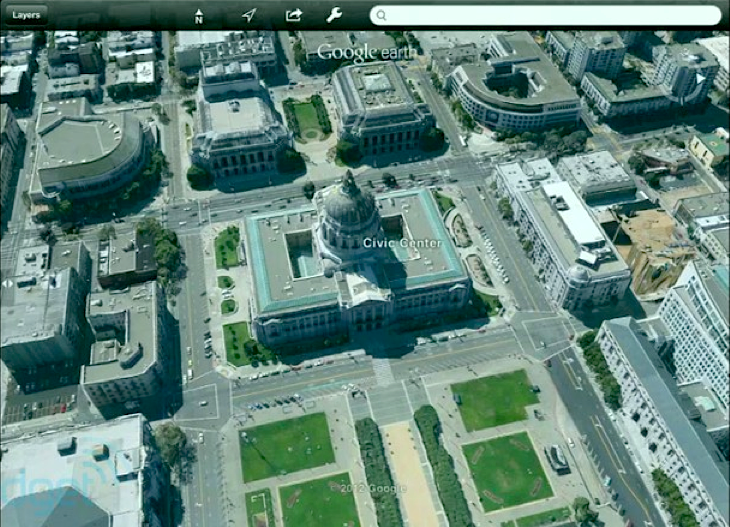 The announcement came as part of today's The Next Dimension of Google Maps event, in San Francisco. 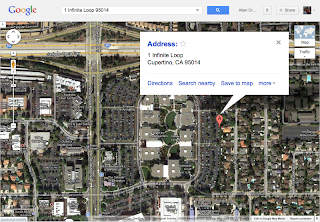 Promoted as a "behind-the-scenes look at Google Maps", it was supposed by many to be a pre-emptive strike ahead of news that Apple would be dumping Google Maps for iPhone in favor of their own, in-house mapping solution. And if that was their goal, they did a credible job. Today's news tells us Google plans to stay competitive, across all devices and on all platforms. Downloadable offline maps have long been a feature of Nokia Maps for Symbian and last week were added to the Finnish company's equivalent application for Windows Phone, Nokia Drive v2.0. But today's attendees were interested in just one thing: 3D maps. 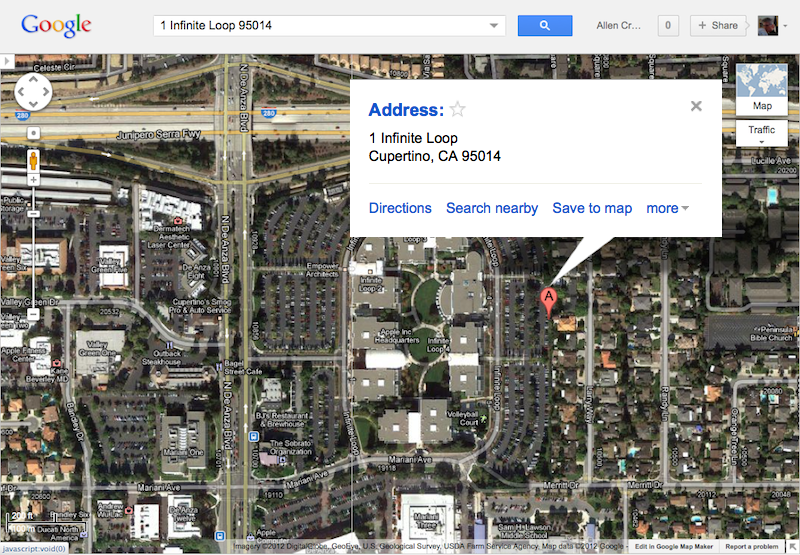 That's been the focus of those Apple rumors, with a series of remarkable 'leaked' images suggesting that Cupertino has successfully assembled their own 3D technology for maps and navigation on iOS 6 devices. Could Google demo something equally impressive? Display photos showed beautifully detailed renders, down to the level of trees and parked cars. 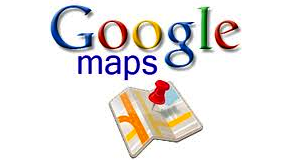 Google's VP of Maps, Brian McClendon, explained that it has taken them years to get this right, via automated processing of aerial images. He added, "[...] Google does have a fleet of planes with contractors that fly exclusively for Google." Their own fleet of planes? Wow. Welcome to Air Google. Meanwhile, no further details were forthcoming. In response to questions, McClendon promised Android offline navigation was, 'coming soon' with 3D images, 'by year's end'. Some of the more optimistic journalists suggested 'soon' was a reference to Google I/O, later this month; the schedule shows Google Maps sessions on days #1 and #2. So, yes -- it looks like the great Mobile Map Wars of 2012 are definitely on. With so much cash, technology and manpower in play it's even money as to which operating system will come out on top. We're betting consumers will be the true victors, with more and better choices. 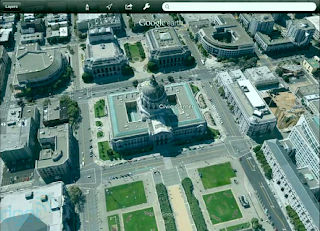 All we know is, for now, Air Google owns the Silicon Valley skies.